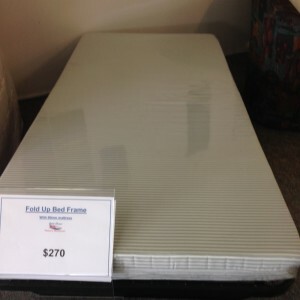 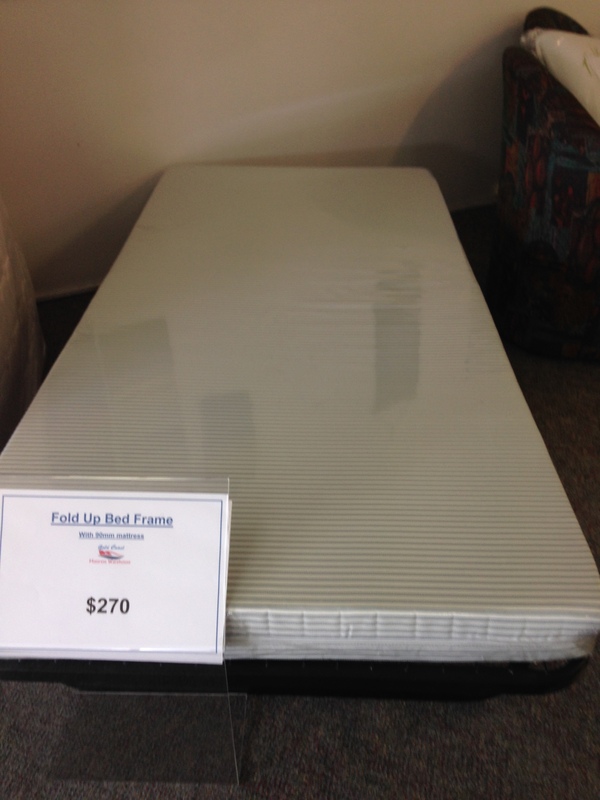 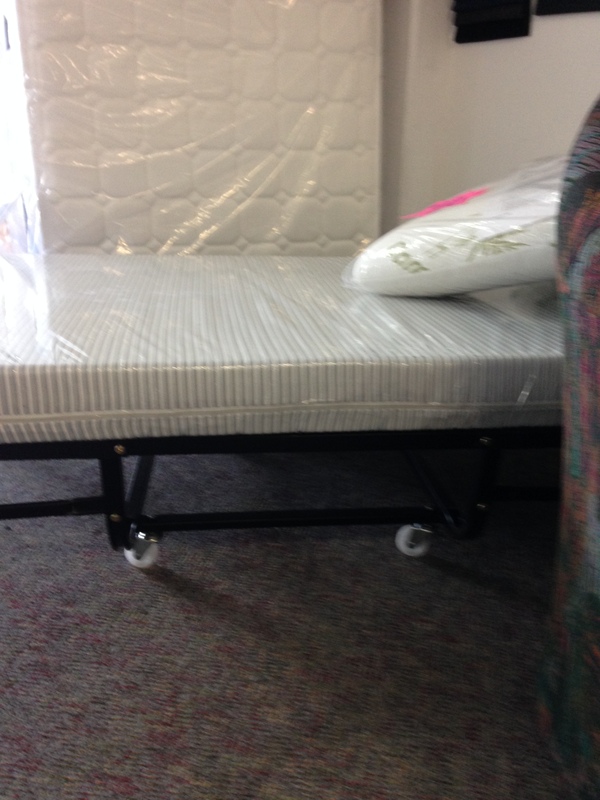 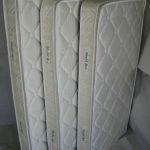 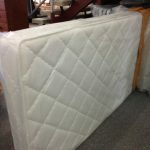 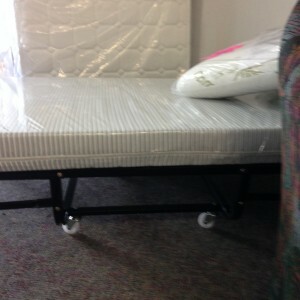 A sturdy fold up bed with a thick double sided foam mattress. 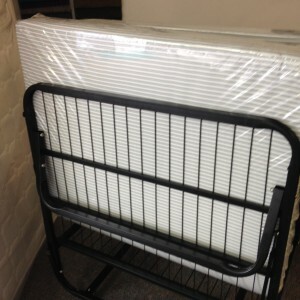 Creates a handy spare single bed when needed and folds up to allow easy storage when not in use. 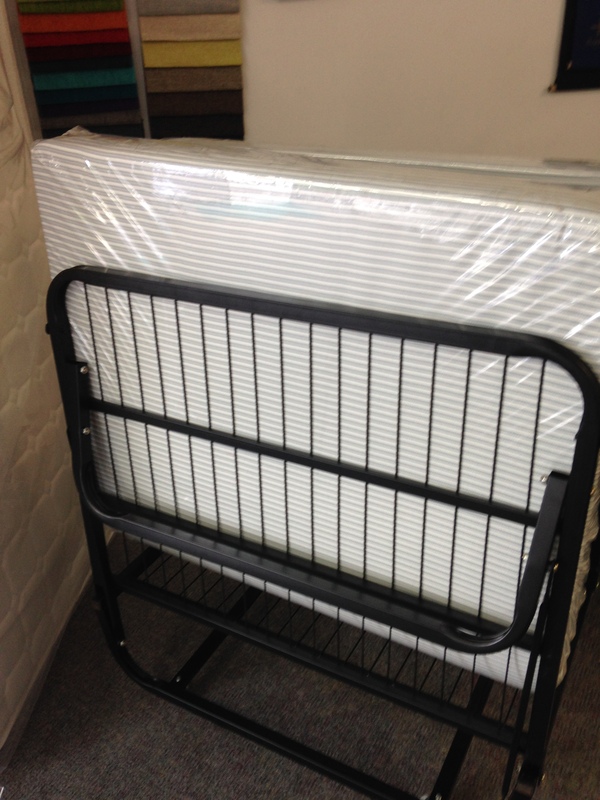 The fold up bed is a very convenient way to have a spare bed when space is a premium. 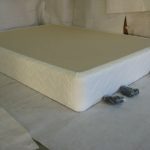 Has been made with a sturdy frame and folds out to make a single bed size. 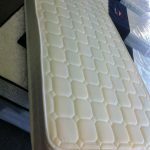 Very comfortable 100mm thick foam mattress with fire retardant fabric. 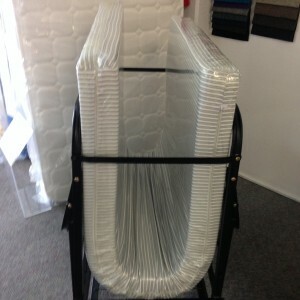 Stands 400mm high when laid out. 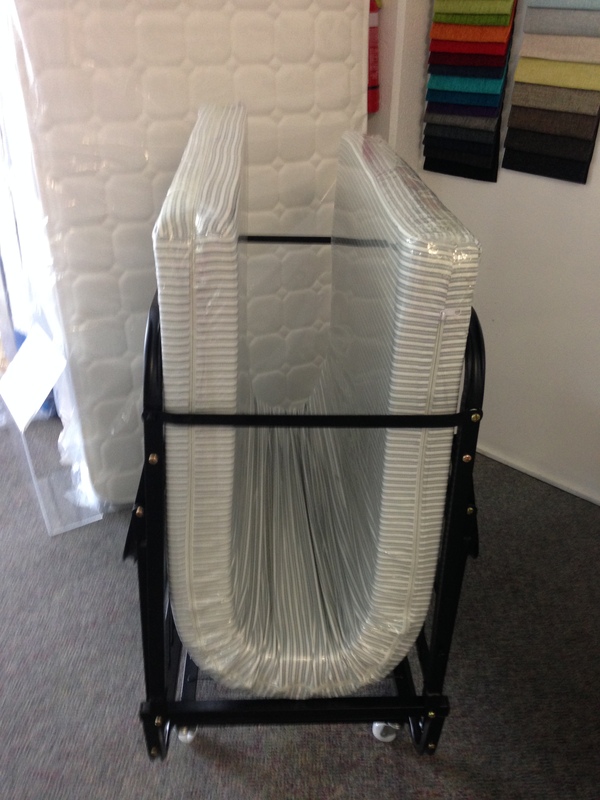 When folded becomes 1000mm H and 570mm W by 900mm D. Comes with a 12 month warranty.